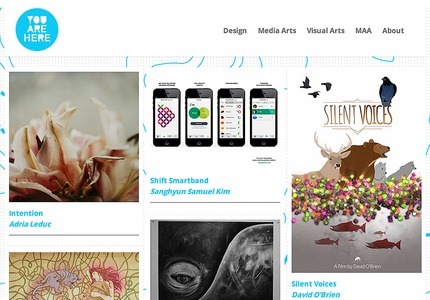 Emily Carr University's The Show 2013 app and site needed to streamline the submission process, make curation easy, and deliver content in beautiful layouts accessible through desktops, tablets, and phones. Steamclock designed and developed the native iPad app, the responsive web apps for browsing and curating content, and the APIs that tie it all together. Using Node.js, HTML5, and Objective-C, we created a great experience across various devices.